Founded in 1998, KK Toiletries Ltd are a manufacturer and distributor of high quality FMCG nail polish remover products. Our mission is to provide goods at the price and quality the market demands, and deliver them when our customers require. We supply products under KK Toiletries brands and innovative own label ranges. Most of our products are manufactured at our specialist manufacturing plant situated in Skelmersdale, Lancashire, United Kingdom. 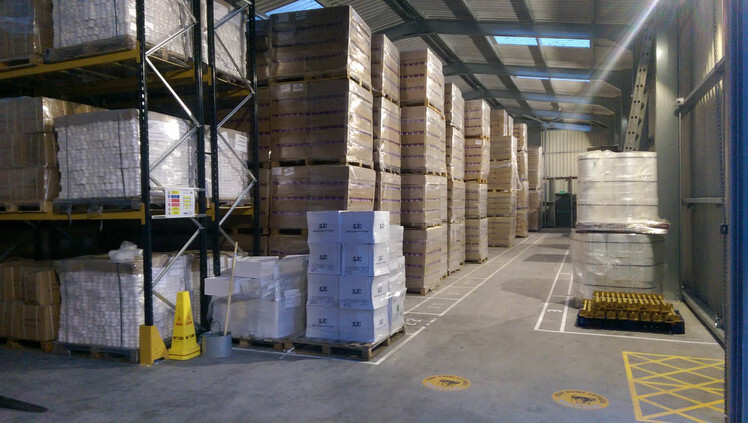 In 2015 the factory was expanded to increase capacity and meet the growing demand for our products. As a leading manufacturer of nail polisher removers in the UK, we are certified ISO 22716 GMP (Good Manufacturing Practice) a recognised quality standard within the manufacturing industry. We hold Cosmetic Product Safety Reports for all of our products and they have been added to the CPNP as legally required. 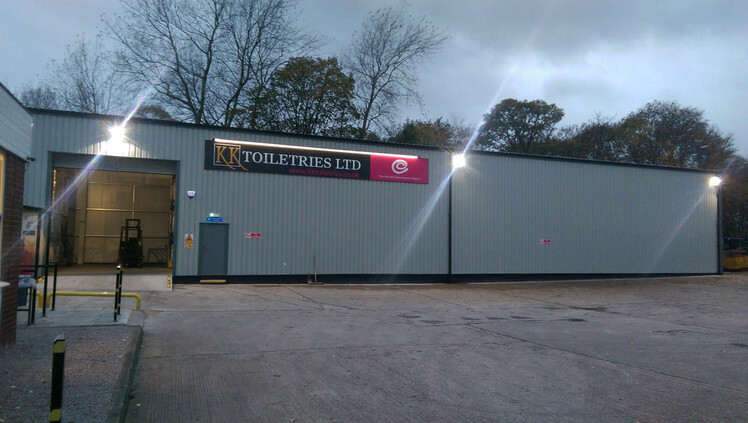 The Directors of the company have collectively over 70 years experience manufacturing toiletries in the United Kingdom, which helps keep KK Toiletries at the spear-head of innovation and customer service. KK Toiletries currently supply to wholesalers, large retailers and chemist wholesalers throughout the United Kingdom, Ireland and Spain, Malta, Saudi Arabia, Poland and Mauritius.